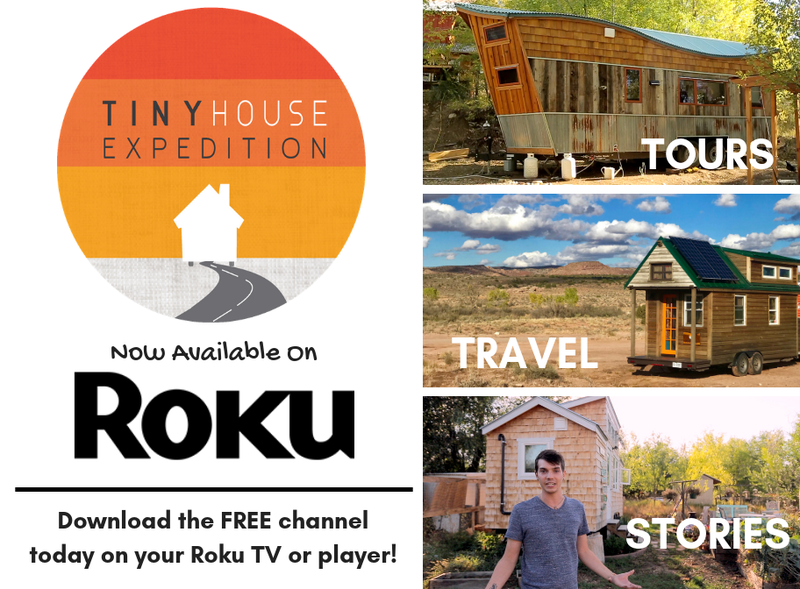 We highly recommend you give the Tiny House Magazine a read if you're looking for deeper explorations into the small/tiny house movement. 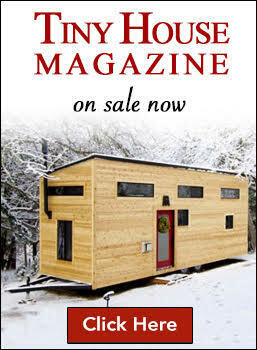 Each issue is rich with tiny house inspiration, insightful meditations on tiny living, tips, how-to's, and more. 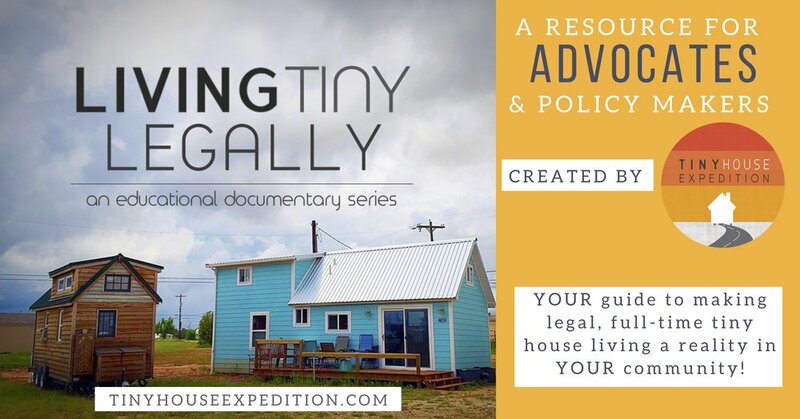 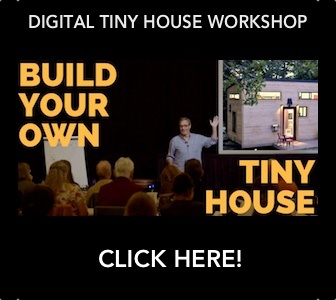 Tiny House Expedition was featured in the August issue with an article on why the tiny house movement is all about more.